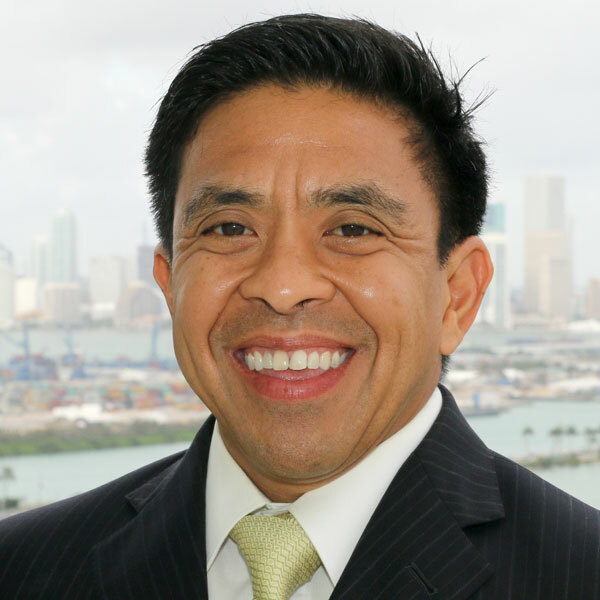 Al Mendoza has more than 15 years of accomplishments in franchise development specializing in the Southwest U.S. and Asia Pacific. He has earned a reputation as an accomplished deal maker and detail-oriented executive with an expertise in mergers/acquisitions, lead generation, new business development and sales strategies. Formerly VP International Development for Realogy, led the efforts for Master Franchise sales in India, Vietnam and South Korea. Also served as a franchise consultant for Rita’s Italian Ice, led the efforts for the Master Franchise sale in The Philippines, 6 West Coast Area Developer deals and more than 200+ franchise agreements. Served as a senior franchise consultant for Lift Brands, led the efforts for multi-unit 9Round Kickboxing franchise sale covering largest metro regions in Mexico. Currently managing international sales teams for Commercial Real Estate Company and Senior Care brands. Led the efforts for SVN Master Franchise sales in Canada and Mexico and SVN Facility Management Agreement in Moscow, Russia.